UPDATE: PQube Games have clarified that the Collector’s Edition will be available on both PlayStation 4 and Nintendo Switch, with the 1,500 print-run is for both platforms combined. Kill la Kill IF, the action video game adaptation of Studio Trigger’s celebrated anime series, will launch in Europe on 26th July 2019, the publisher PQube Games confirmed in a statement today. The PC and Steam release will be available worldwide the day before, on 25th July 2019. We have contacted PQube Games for clarification on which platforms the Collector’s Edition will be released on, and will update this article when we hear further. 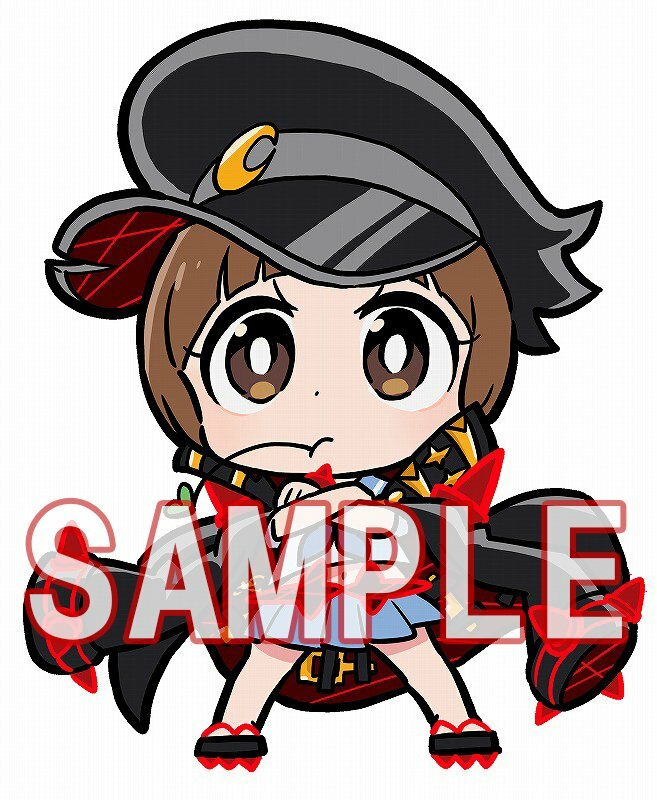 Selected retailers across Europe will also offer a pre-order bonus, of an acrylic key holder featuring Mako in her Fight Club Two Star Goku Uniform! 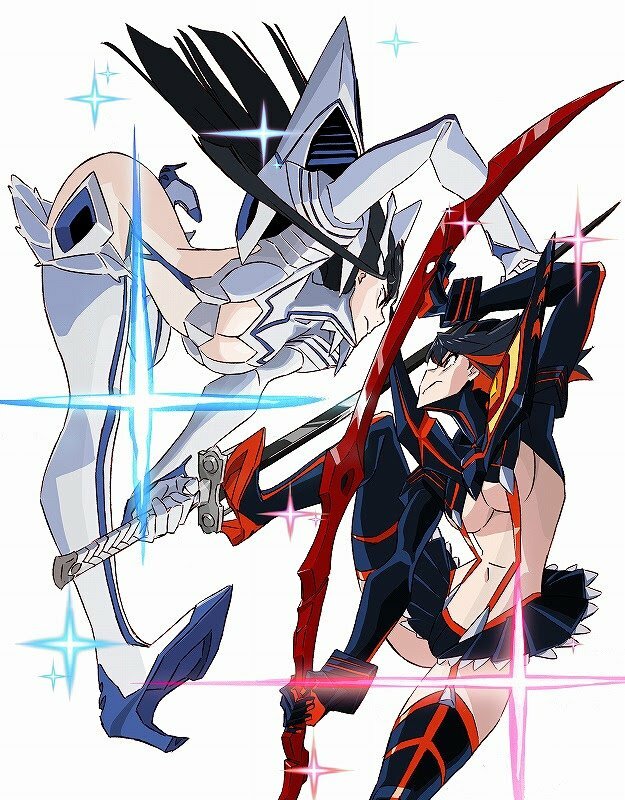 Kill la Kill IF will feature a brand new story mode by the TV anime’s head writer Kazuki Nakashima, a Training Mode featuring a tutorial and challenges, a Gallery Mode where you can watch replays and create your own diorama, as well as an online mode featuring both standard and ranked player matches. In addition to this news, PQube Games confirmed that the game will feature over 10 playable characters, with two more being available as free downloadable content: Mako Mankanshoku and Ultimate Double Naked DTR. Are you looking forward to Kill la Kill IF? If so, which platform will you be playing it on?